Most cryptocurrency investors choose one of two ways to store their cryptocurrency holdings: they either hold them with a cryptocurrency exchange or they utilize investment vehicles such as cryptocurrency IRAs and hold their assets with custodians. Unless investors look closely underneath the hood, they may not see the difference between the two, and may not realize why storing Bitcoin and cryptocurrencies with a custodian is superior to trusting an exchange. 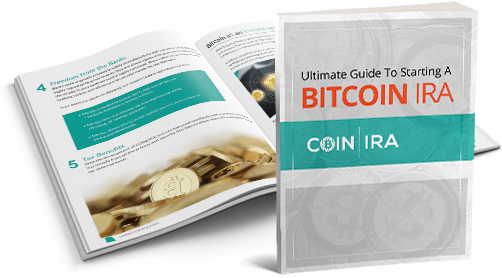 The primary reason to choose an investment in a Bitcoin IRA and use a custodian to store your cryptocurrencies is the multiplicity of storage options offered by custodians. 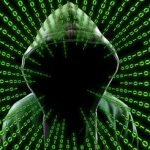 Whereas with many cryptocurrency exchanges your assets are being stored in online “hot” wallets that are subject to potential hacking and theft, most Bitcoin IRA custodians will store your crypto assets offline, in so-called “cold” storage. They can even go further than that, storing your offline hardware wallet in a vault, providing an extra layer of protection. Then of course there’s the problem of reputation. 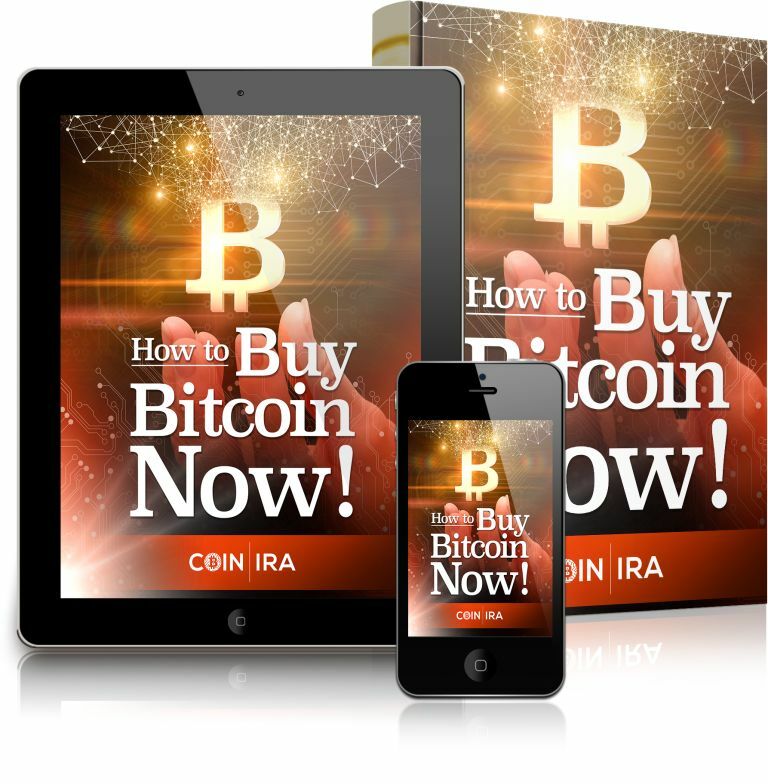 Most Bitcoin IRA custodians are established custodians who have decades of experience storing gold, silver, and other assets for IRA investors. They have long track records and thousands of satisfied customers who can attest to their ability to safeguard their investments. Contrast that to Bitcoin exchanges, all of which are less than a decade old. And aside from the largest ones such as Coinbase, many investors don’t know who owns them and controls the wallets. 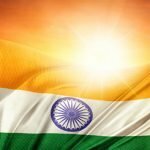 Many investors found that out the hard way when the owner of online exchange QuadrigaCX allegedly died in India. He had transferred many investors’ assets into cold wallets which only he had control over, leaving them out of luck. The exchange now owes its investors over $190 million in cryptocurrency and cash assets. 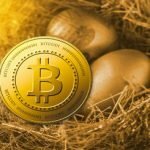 The basics of cryptocurrency investing are not much different than any other type of investing. Investors need to do their due diligence to make sure that the people they trust with their savings will safeguard those assets so that they’re available when you need them. Who would you rather trust, a custodian with years of experience who can guarantee the safety or your assets, or an online exchange that may be defunct five years from now? The choice should be clear. 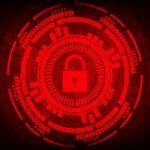 Just How Big a Problem Is Cryptocurrency Theft?